The NJAC legal battle is taking its toll on the judicial strength. At least 125 names shortlisted and recommended by collegiums of various High Courts for appointment as Judges are jammed as the Centre is involved in a legal battle over the National Judicial Appointments Commission. Because of the impending litigation, no fresh appointment or even transfer of a judge in the higher judiciary is possible. A top jurist was quoted as conveying it to TOI that one-third of the 60-member Madras HC is vacant and there's need for a few transfers as well. This was even though the court forwarded nine names for appointment as judges more than four months ago. According to the jurist, more than 100 names recommended for appointment as HC judges too are stuck. On Friday the vacancy position in the HC plummeted below the one-third mark with the retirement of senior judge Justice V Dhanapalan. In a fortnight's time, the court will see the retirement of one more judge - Justice R.S. Ramanathan. So, by mid-June, it will have only 38 judges. Of them Justice S. Palanivelu, who has been ailing for more than a year now, is in no position to discharge his judicial works in a normal manner. Justice K.B.K. Vasuki will retire in September, reducing the sitting strength to 37 by the year-end. Commenting on the issue, the All India Association of Jurists (AIAJ) national chairman M Antony Selvaraj told TOI: "The AIAJ has impleaded itself as a party to the ongoing legal wrangle over the NJAC only to ensure expeditious resolution of the logjam, as several courts are tottering due to unfilled vacancies. Summer recess for the apex court could not have come at a worse moment." 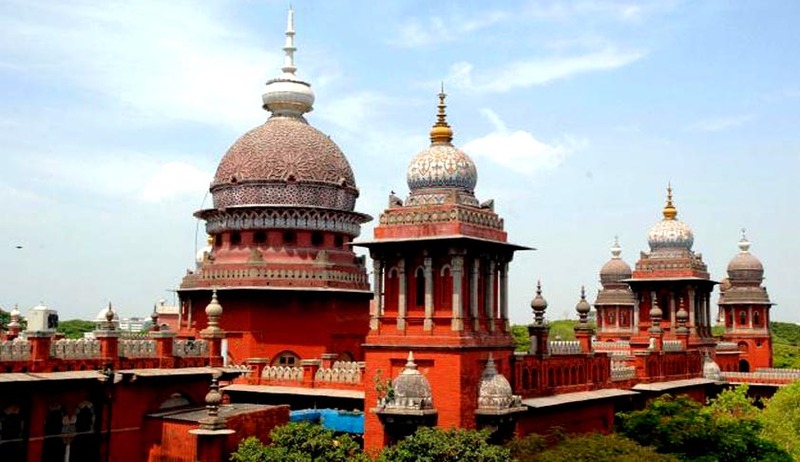 Madras High Court Advocates' Association president R C Paul Kanagaraj said: "While reaching the full complement of 60 judges itself has been a struggle, I'm unable to think about the fate of the permission to increase the Madras HC to 75. If only the higher judiciary consults bar leaders while short listing candidates, the selection process could be completed in double quick time and there would not be any further delay as well. We hope the new judicial year beginning on June 1 would give us better results." Vacancies in the High Courts all over India have been a major attribute of the ever mounting backlog of cases. As on 1st January, 2015, there were a total of 345 vacancies in the 24 High Courts across the country, being a clear indicator of the lack of manpower in the sentinels of justice across the country. With the logjam, the situation may only worsen. You may access LiveLaw coverage of the National Judicial Appointments Commission here.